Home » General Real Estate News » The RE/MAX Collection ! Great News! George and I are so excited to share with you, theremaxcollection.com, a new, stand-alone website for U.S. luxury listings that is now live. The portal offers consumers a powerful new search tool, and it sets your property “Above the Crowd”! 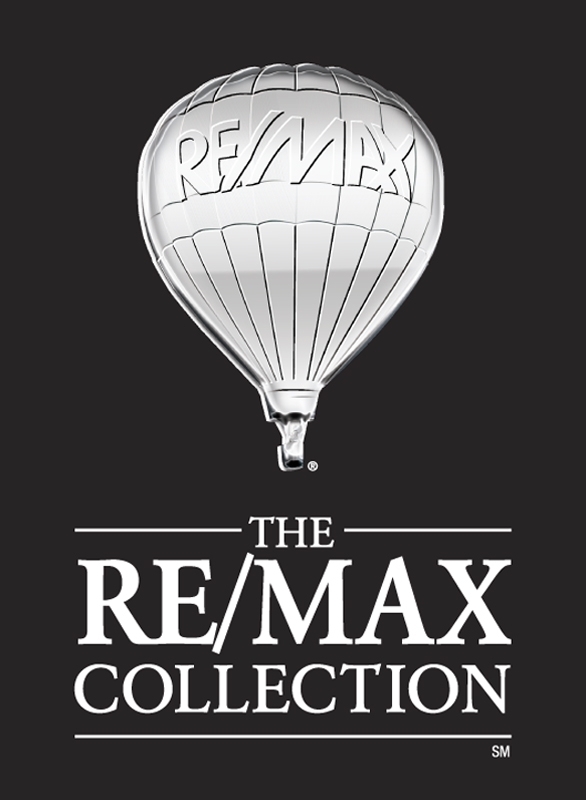 All participating properties within The RE/MAX Collection are displayed beautifully on this easy-to-use site. All you do is put in the zip code of your property or the property you are searching and the home will be displayed. The elegant, clean design of the site exudes affluence and sophistication. This is a huge competitive advantage for your home, and it’s another point of distinction for RE/MAX. We share links to your listing on theremaxcollection.com with everyone in our database, and include them on our marketing materials, newsletters, and via social media.